As we move into May families with kids await the coming of summer and everyone enjoys the warmer temperatures and brighter days. At High Peak we’re enjoying the renewed Spirit of God’s presence. Our worship services lately have been filled with a sense of joy and celebration that excites me. Think about inviting someone to come experience the wonder of being in God’s presence along with His people! We’re in week four of our series on the Purpose of High Peak Baptist Church. LOVE others as Christ loved us! … as we reach for the Peak of God’s glory! We talked about Honoring God with a sense of excitement and celebration when we meet together and a sense of awe and wonder as you meet with God by yourself. We talked about Loving people in fellowship and service both inside the church and outside the church. We experienced that loving fellowship in two wonderful ways last week – when we prayed over our brother and sister in Christ Tommy Auton and Martha Rector and when we gathered around the supper table that night. This week we’re going to talk about Making Disciples! 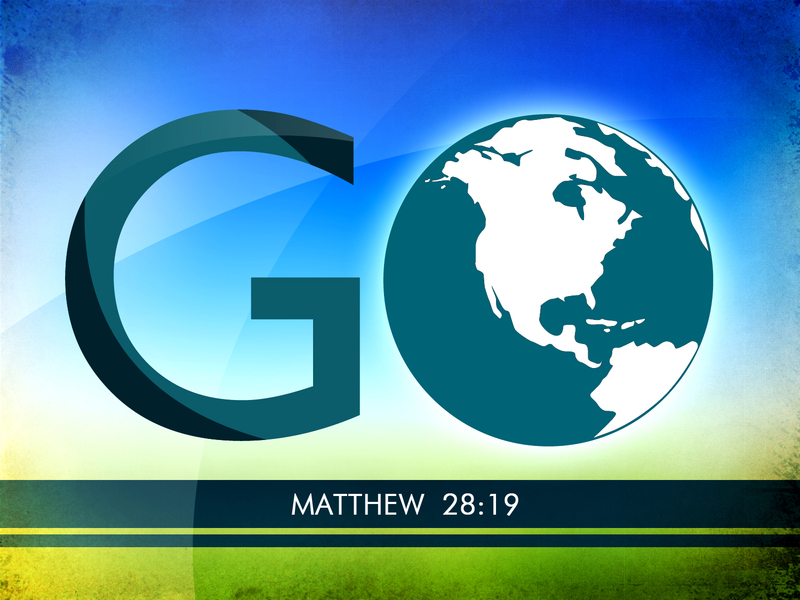 Look at Matthew 28:19-20 and ask yourself if you’re a disciple maker. Thrive Team Meeting after classes and worship! We will honor our moms and then let you have the evening off with no evening activities!